1pcs in one Display box,and then 18pcs in one Carton. Ship by Sea or by Air or by Express,all are acceptable.Or if any other more shipping way need,pls feel free to contact to me! We will find the best delivery way for you base on the order quantity. Product with good quality.We will always do our best to give you our excellent service. We have different kinds of toys, welcome your enquiry!!! 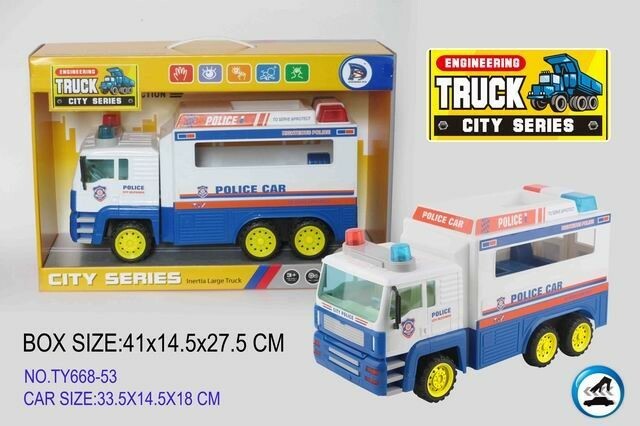 Shantou Yeswill Toys Co., Ltd. is located in the Chenghai District of Shantou City. We have a large-scale exhibition hall of toy models where we supply up-to-date, good quality and attractively priced toy products. 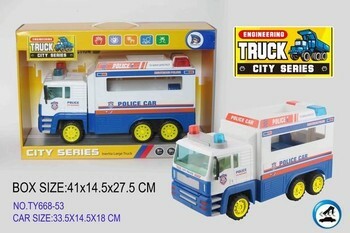 We specialize in toys export and import business and have a consummate service network spreads over China and abroad. We have unique advantages in terms of product, channel, price and market. Through creative operation methods, we help customers set up direct relationship with suppliers, providing more room for choice and quick delivery. Therefore, we enable our customers to develop more market-competitive products and large profit margins. We are professional manufacture for kids toys,our brand is YESWILL,Welcome to inquiry us for any kinds toys.